Volkswagen is simplifying the Passat lineup for its generational final year, and that means no V6s for the 2019 model year. 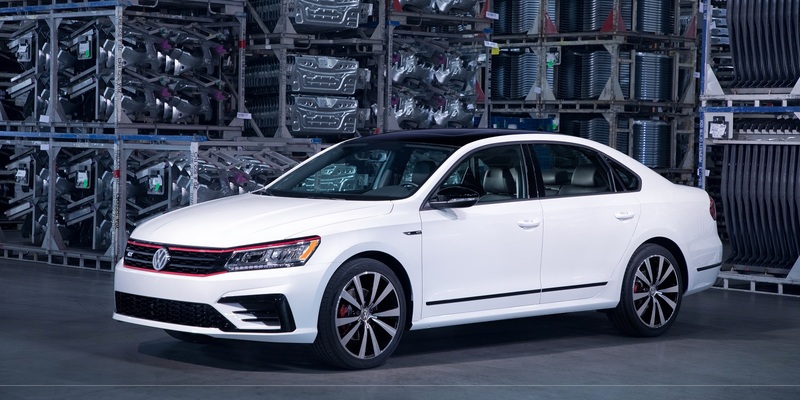 The Car Connection reports that the Chattanooga Passat will only be available in two trims: Wolfsburg Edition and SE R-Line. That means that S and SEL are both going the way of the dodo and that the Passat GT was a one-year special (which should help resale values). Now, whether or not the VR6 will return with the next generation Passat remains to be seen, but it wouldn’t be unreasonable. With the Atlas being built in Chattanooga (and selling well), the plant will have a supply of VR6s, anyway. A VW spokesperson declined to comment on the next generation Passat, when we reached out. Regardless, with the death of the VR6 widely expected in the coming years, and the increasing appeal of small-displacement engines, this isn’t exactly a good sign. In the meantime, the Wolfsburg Edition will sit on 17-inch allow wheels, will have keyless ignition, faux leather seats, automatic emergency braking, and blind-spot monitoring (a moonroof and 18s are optional). The SE R-Line, on the other hand, will come with LED lights (head and tail), an upgraded infotainment system, adaptive cruise, parking sensors, active lane control, and a Fender audio system. The 2.0-liter 4-pot mated to a six-speed manual is the only available powertrain and no pricing has been announced yet.